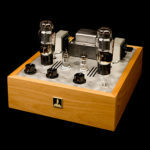 Our Seduction phono preamp kit has been making sweet music in audio systems for ten years. 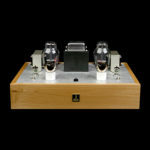 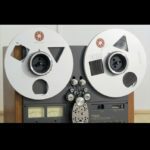 It was designed to work with the original Bottlehead Foreplay stereo tube line stage and the combination of the two has become part of many a fine vinyl playback system. 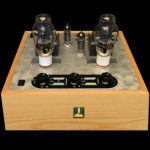 We recently retired the Foreplay for the BeePre 300B preamp and we felt the need for a phono preamp kit that is designed to the same sonic standard. 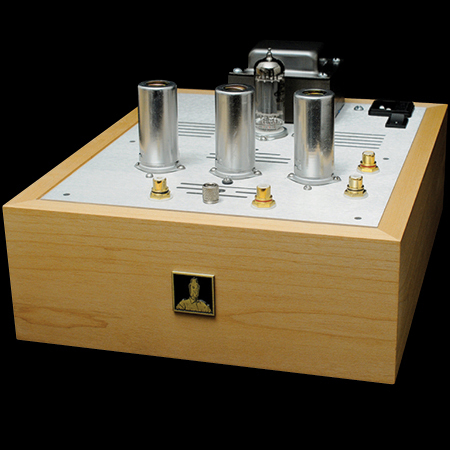 And so we offer Eros, a new phono preamp (also configurable as a tape head preamp) with higher gain, better signal to noise ratio and hybrid shunt regulation. Be the first to review “Eros Phono Preamplifier Kit” Click here to cancel reply.